6 Book Publishing Mistakes Commonly Committed by New Authors! Being a new author can be pretty tough. Not only are you expected to learn the ropes in publishing a book, you are also expected to do most of it yourself, without any help or advice. Which is why a good number of new authors commit grave mistakes that could damage their writing careers in the long run. This is especially true for self-publishing authors, because they are not only expected to do all of the work, but also pay for the whole project themselves. So before you think of publishing a book you should know the possible pitfalls that are in your way. That way you will know what challenges you will be facing. 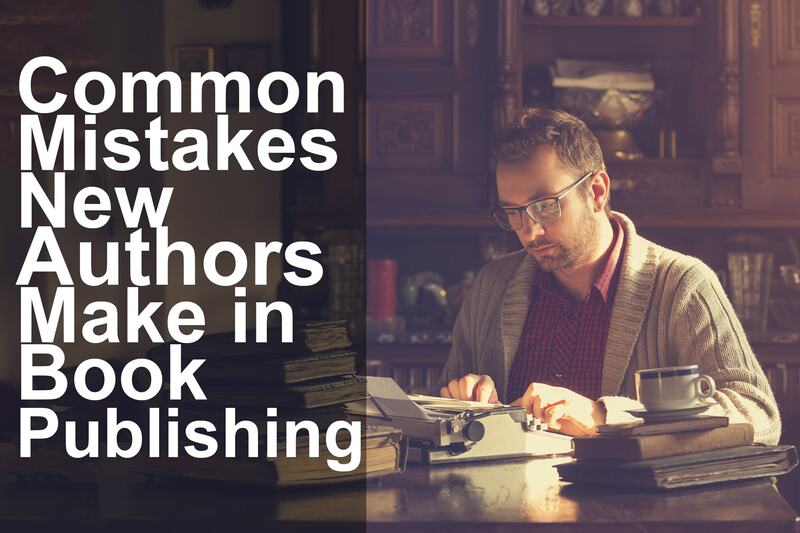 Here are 6 book publishing mistakes commonly committed by new authors. When you publish a book, time becomes a precious commodity. This is because publishing a book takes money and work. And the more time you waste on unnecessary tasks the more money and effort you waste. Sadly, though, not many authors know of this fact. And instead they start on the publishing process without a clear cut schedule. Which ultimately ends in disaster when they find themselves struggling against deadlines and wasting money on unnecessary blunders. 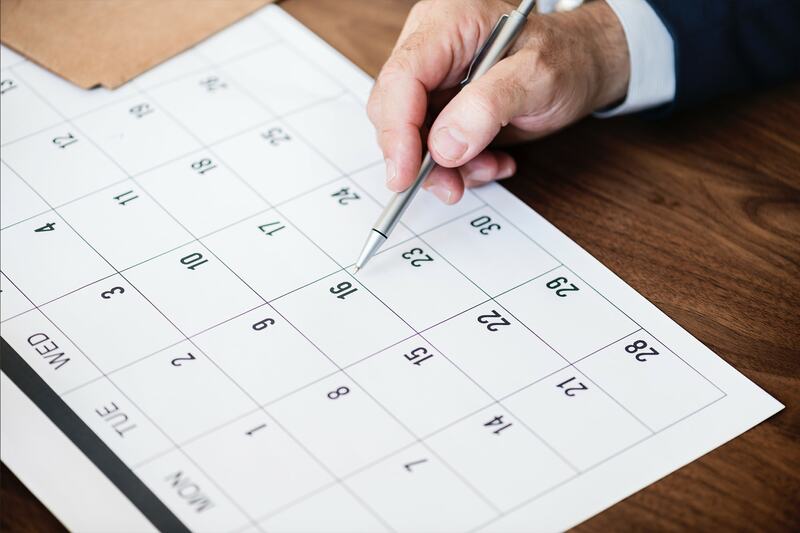 So before you even get started on the publishing process, it is best to have a clear cut schedule. That way, you can stay on top of every aspect of the publishing process. Knowing your target market is extremely important because it will allow you to make your book marketing campaign so much easier. 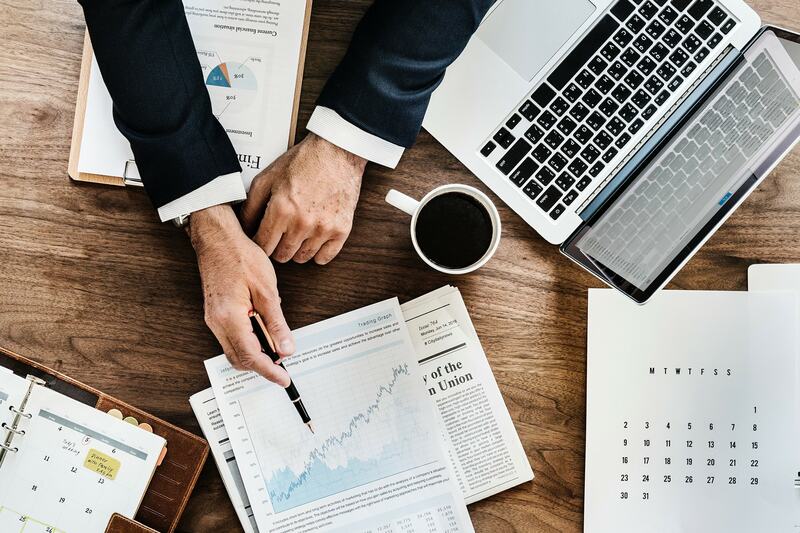 Knowing your target market will enable you to create a book marketing strategy that will specifically focus on your target and not waste time and energy on less interested markets. Sadly, though, there are still some authors who would prefer to just wing it and hope for the best. The outcome of course will prove disastrous and have the authors scratching their heads and wondering why his or her book failed to make an impact. So before you even think of writing a book, you should already identify a target market that you can cater to. Related Reading: Self-Publishing vs Traditional Publishing, Which Ones Better for You? No matter how good you are as a writer, you are always prone to making mistakes. Every writer is, and if you add the fact that you will be extremely busy throughout the entire process you will inevitably make mistakes. Which is why it is a good idea to get professional help. Hiring a team of publishing professionals is a must, because they will ensure that your book is in the best condition possible. Sadly though, many authors would rather take the risk of committing multiple mistakes in their book than hire professional help. Getting help is especially crucial for self-published authors who are expected to navigate the hard publishing road by themselves. Luckily there are a myriad of great self-publishing companies like BookVenture Publishing, LLC that offer great self-publishing services. These services range from copy editing services to marketing services. And seeing as these companies offer these services at a great price, working with them is a great option for any author. All in all, new writers can never get too much help or advice. Budgeting is a very big deal when it comes to publishing a book. This is because the publishing process takes money and seeing as not everyone has infinite resources to spend it is important that authors know how to budget their book publishing funds. Sadly not all authors budget their funds or even if they do, they tend to go over budget. Which not only makes the publishing process more stressful, but can even land the author in debt. 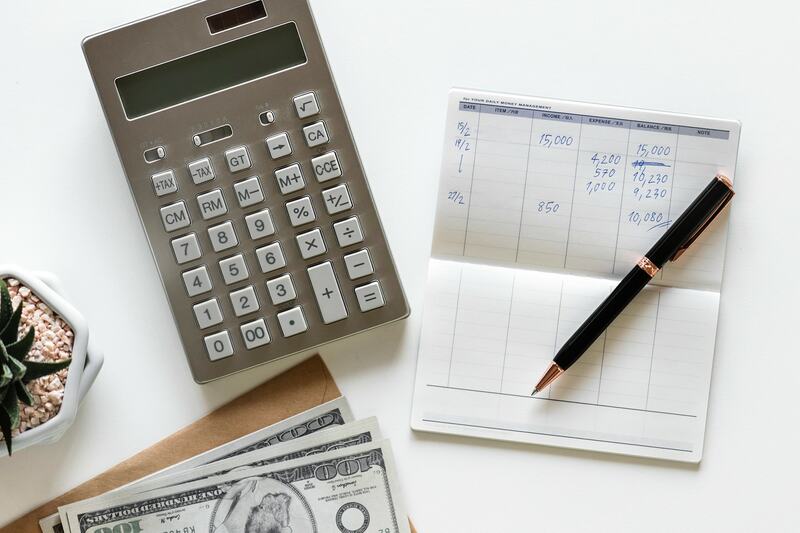 So if you are a new author and are just starting out on your book publishing process, then it is imperative that you set a budget for yourself and stick to it. 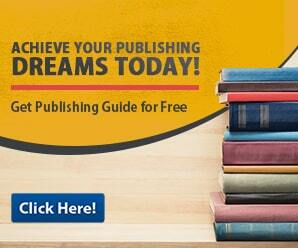 Publishing a book is a huge undertaking for any author. This is especially true for new authors who don’t know a thing about the book publishing process. Which makes it quite mindboggling that some writers would not seek help or even refuse good advice. In truth, there are a multitude of websites that offer great publishing advice, and many experienced authors are always willing to give good advice. When you publish a book, your main intent is always to sell books. You can write a book with no intention of ever selling it. But once you set out on publishing a book, your main endeavor will always be to sell it to as many people as possible. But one mistake that many beginner authors commit is that they failed to make an online presence for themselves. To have an online presence means that you exist online. It means that when people search your name online, they can find information about you. 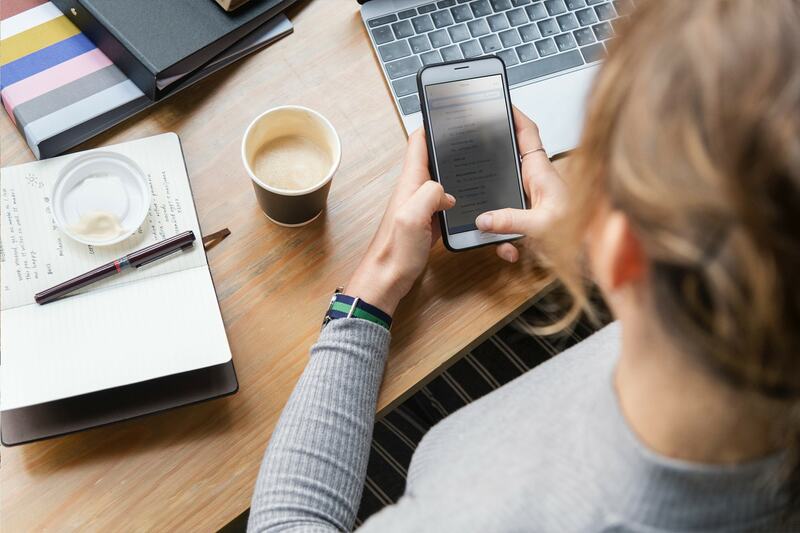 This is extremely important in this day and age because a multitude of people are quite Internet dependent, so it is imperative that you make an online presence for yourself long before you release or even publish your book. Luckily it is quite easy to make an online presence for yourself and your book. One way is to make sure that you have an author platform. An author platform is a place from where you can market your book and seeing as the internet is the most popular media form in this day and age an author blog is the way to go. With an author blog you can not only create an online presence but also have a platform from where you can market your book online and slowly make a fan base for yourself. Through your author blog you can also post content to attract a fan base. All in all, these mistakes can be prevented with proper planning and sticking to that plan throughout the entire process. Discipline is key if you want to successfully publish your book.